Lucy Davis became an Olympic Showjumper and Co-Founder of Pony App all before the age of 25. 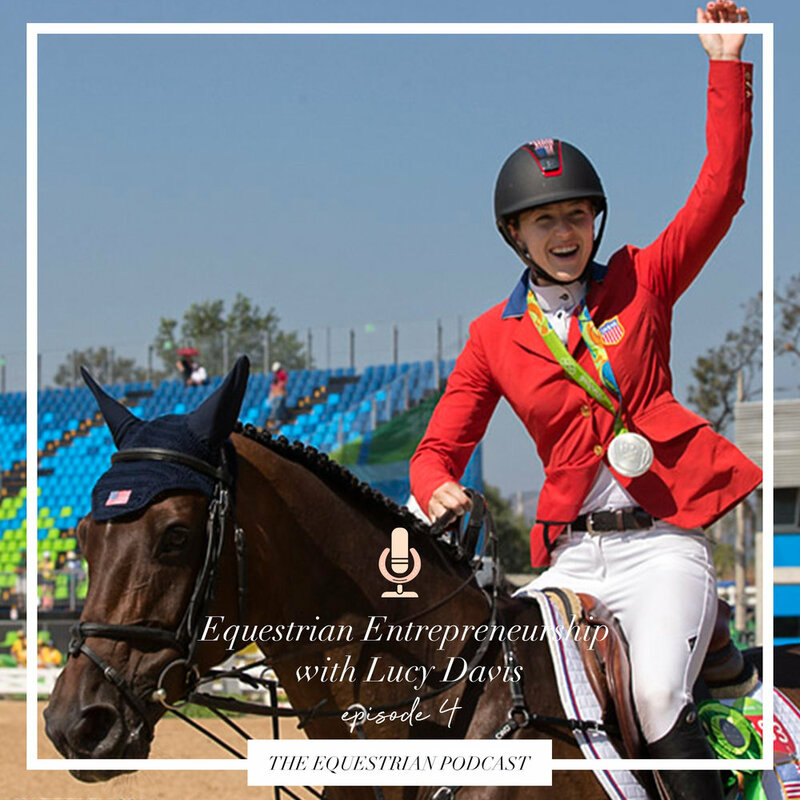 In this week’s episode, you’ll hear about her equestrian inspiration, laser-focus and entrepreneurship skills! This is a good one you won’t want to miss!